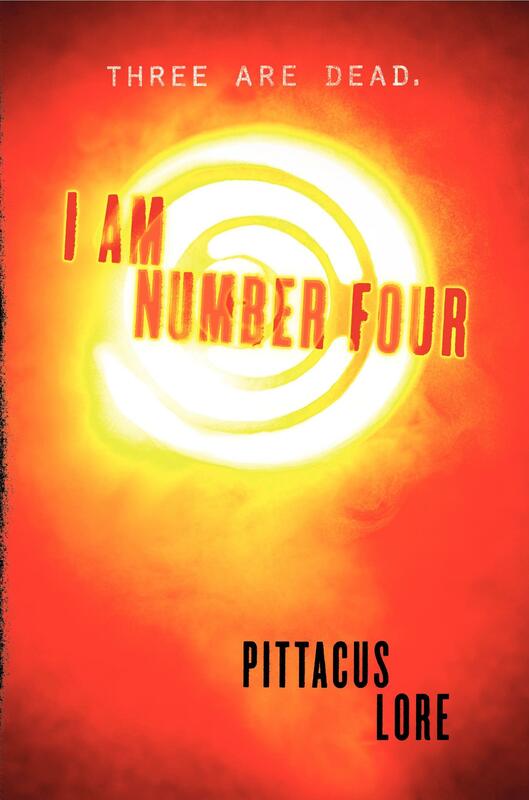 I AM NUMBER FOUR book cover!!. . HD Wallpaper and background images in the 值得一读的书 club.